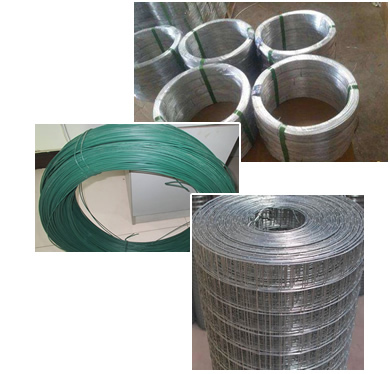 Anping Honglin Wire Mesh Co.,Ltd. 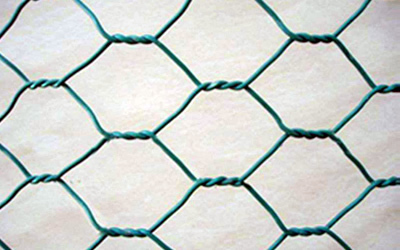 is engaged in production of wire, wire mesh and wire mesh processed products since 1990. We have been following the business concept of Quality First & Reputation Utmost and have expanded our business rapidly through years constant development. 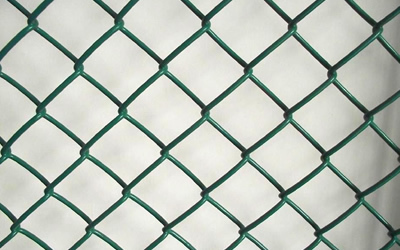 This company chiefly produces Hot-Dipped Galvanized Wire, Electro Galvanized Iron Wire, Black Iron Wire, PVC Coated Wire, Loop Tie Wire, Welded Wire Mesh, Welded Mesh Panels, Hexagonal Wire Netting, Chain Link Fence, Wire Mesh Fence, Razor Barbed Wire, Barbed Wire and metal wire products. 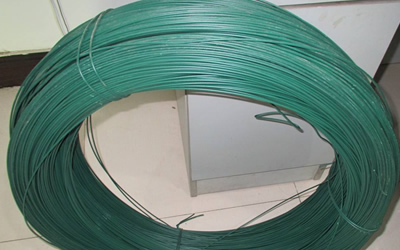 These products are mainly used in petroleum, chemical, construction, textile, medicine, airspace, aerospace, express highway, railway, garden fencing, breeding and metallurgy. 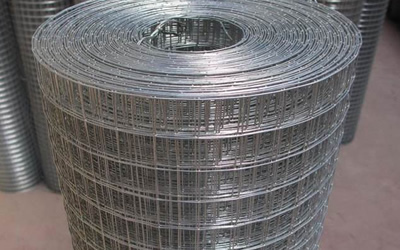 Honglin Wire Mesh Co.,Ltd. 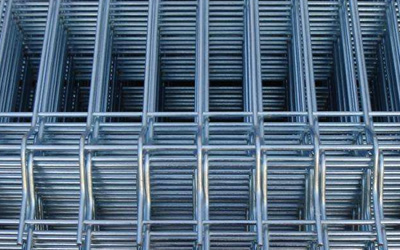 has introduced first-class production machines and has adopted ISO9000 quality system with the manufacture of wire mesh products. 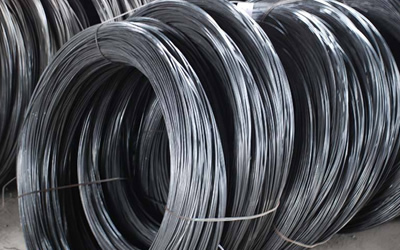 The complete control of material buying, production and inspection has secured the good quality of products. 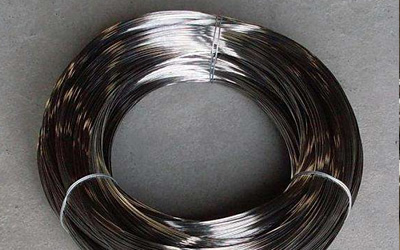 Therefore, our products are not only well sold in China, also exported to many countries including the USA, Germany, Japan, Canada and Korea. 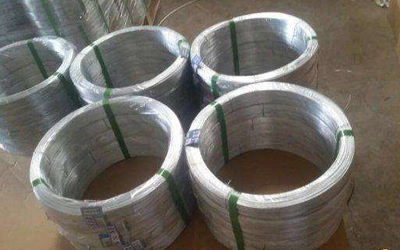 We cordially hope to establish friendly business relationship with worldwide customers. Send your inquiry now and get to learn more about us!